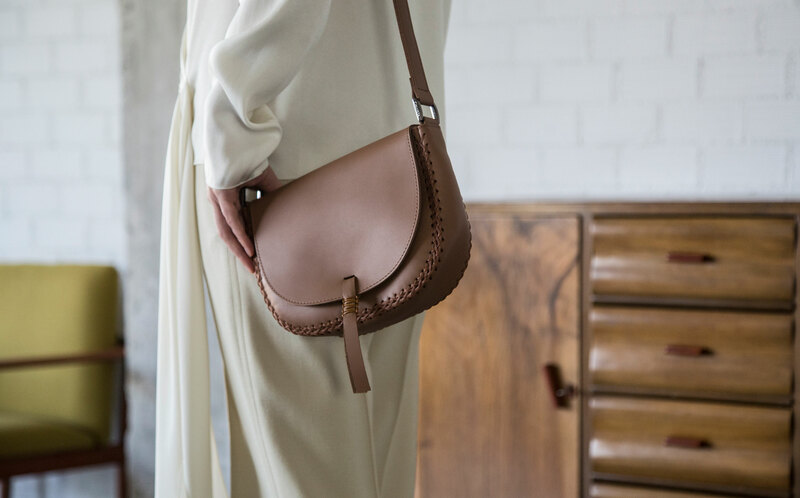 Original in their inception and elegant in their creation, Callista Crafts bags have an irresistible story behind them: Founders Eleni Konstantinidis and Celia Sigalou first started their company in 2013 with their own dream bag in mind, something soft and supple that would serve their own needs before anyone else’s. They begun operations with zero capital and a single craftswoman on staff, but they did bring their combined backgrounds in marketing and engineering to the accessories game, which soon helped them find their footing within the industry. Looking towards Greek tradition for inspiration, they designed a simple tote bag using “Greek leather cord” on the seamwork and macramé handle and even registered the technique with the European Patent Office! Four years later, this decorative detail has become so recognisable that Callista Crafts bags don’t even need to carry the brand’s logo. 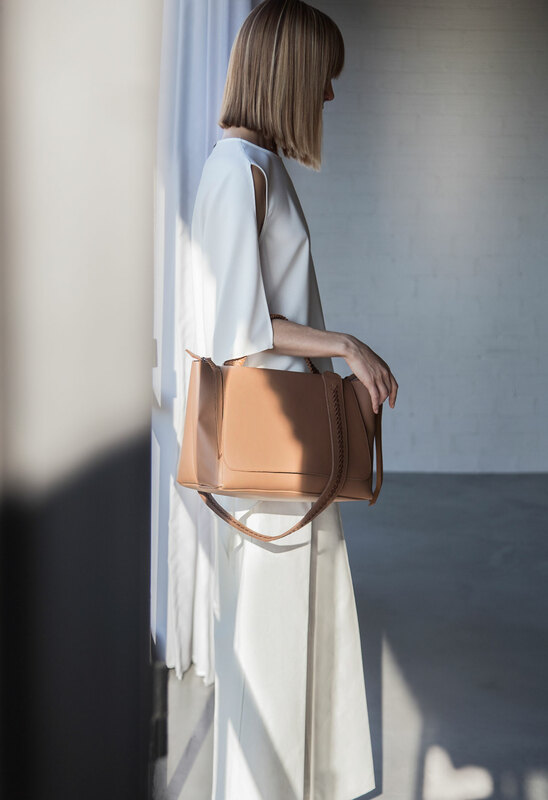 Their signature line has evolved to include a variety of easy, timeless styles that only get better with time, with the addition of sandals and small leather goods. Their flagship store in the upscale Kolonaki neighbourhood is a testament to their entrepreneurial spirit, while the crafty duo already has a Mykonos outpost in the works, the very island where they once received their first order after a chance encounter. What goes around comes around!